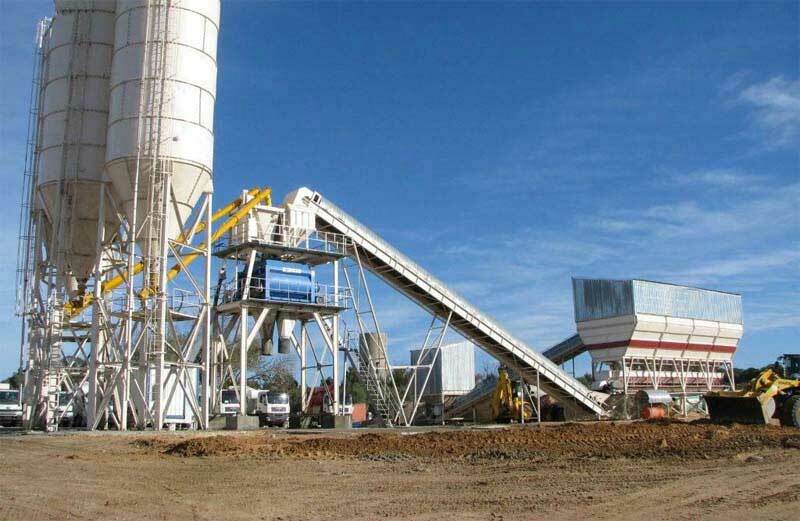 On the basis of combining advantages of various foreign mixing buildings&stations and advanced technology, HZS180 concrete mixing plant adopts modular structure design, which maintains convenient installation& removal and safe, comfortable operation, with good mixing effect and high efficiency. Besides, it adpots PLC automatic logical program control and host computer all-time tracking management, with safe and reliable operation and more facilitate maintaining. 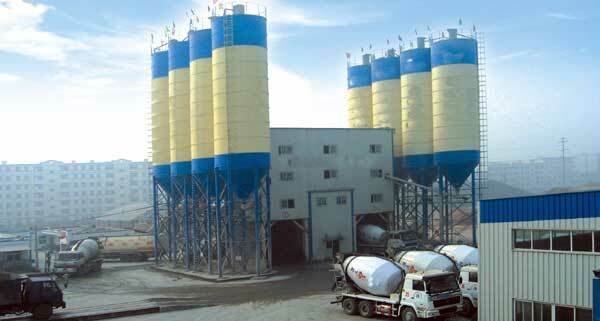 This compact batching plant has a standard capacity of 150 M³/h. HZS series of HZS150 Ready-mixed concrete mixing plant, also named as concrete batching plant, is developed by our company on the basis of adopting the world's sophisticated technologies, this concrete mixing plant have been widely used in the domestic and overboard, as well as earned a perfect reputations in the construction field, we have dedicated in manufacturing concrete mixing plant for many years. This compact batching plant has a standard capacity of 120M³/h. HZS 120 series concrete mixing plant belongs to compulsory and efficiency equipment, it can produce various kinds of concrete including quaking concrete and hard concrete, with high produce efficiency, it is widely used large and medium scale building works, road and bridge works and concrete products prefabrication plants, and is an ideal equipment to produce commercial used concrete.